Your residential or commercial Epoxy Flooring project Easton, MA is our priority. Learn more today. Commercial Epoxy Flooring in Easton, MA is essential to the wellbeing of your workplace as an automotive, chemical area, or high dust area business. It facilitates cleanup and provides a safe work environment. Epoxy Flooring can be applied as thick as an inch, or as thin as a dime. Your Epoxy Flooring in Easton, MA can provide a more organized work environment due to built in design, as well as a more appealing workspace. Concrete Resurfacing Systems provides residential Epoxy Flooring in Easton, MA as well. Residential flooring is suitable for moisture mitigation and cleanliness in basements and garages. Epoxy Flooring is especially useful if you work on cars in the garage, wood in the basement, or have frequent water or mold damage. Call us today to learn more about residential Epoxy Flooring in Easton, MA. 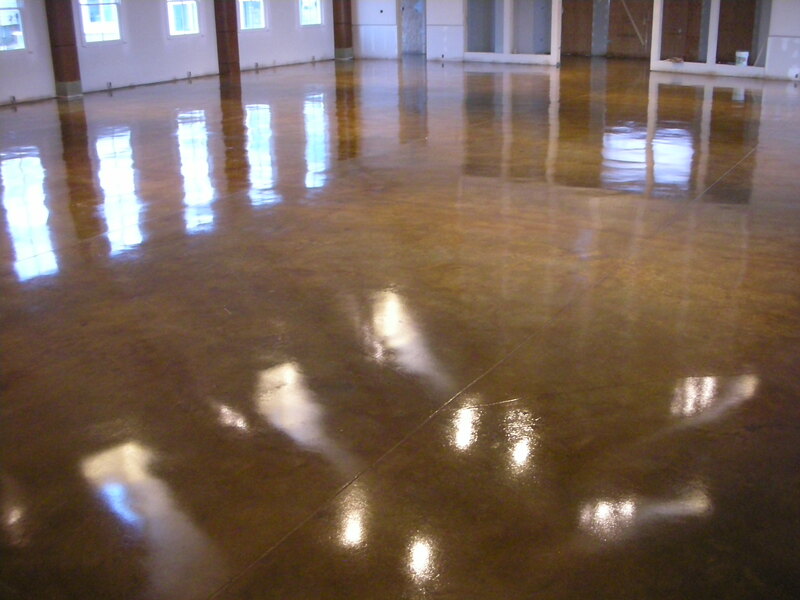 Since 1999, Concrete Resurfacing Systems has provided Epoxy Flooring to Easton, MA. Over two decades, we have learned that customer satisfaction, and quality of work are the two most important features of our service. We are committed to quality work, using only factory-sourced products and training and retaining our staff so that you get the most qualified people, with the industry’s best products for your Epoxy Flooring in Easton, MA. Concrete Resurfacing Systems is a family owned and run business.